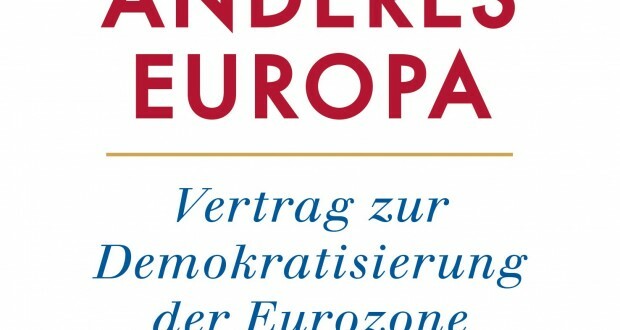 Piketty’s „Pour un traité de démocratisation de l’Europe“, which is available in french since March, has just been released in german as „Für ein anderes Europa“ (for a different Europe). The subtitle of the german book clarifies, that the book presents a „Treaty for the Democratisation of the Eurozone“1, a very specific project, which of course should generally advance the democratisation of Europe. Next: [Open call] Official launch of the Franck Biancheri Award 2018 for AEGEE antennas: win 2,000 euros!